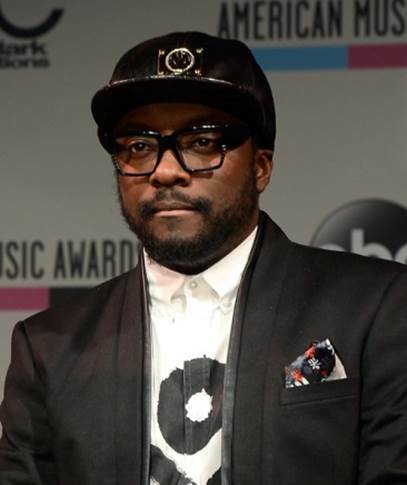 Will.i.am Launching ill.i Optics Eyewear Collection - The news, articles, reviews, comments, prices of laptops,cameras, mobile,tablet,,multimedia,printer,scanner. 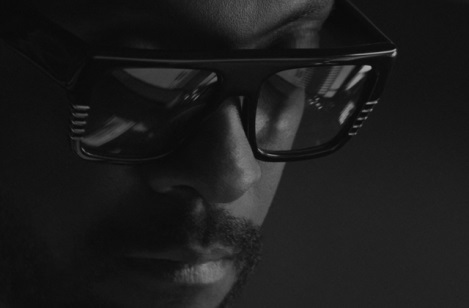 Speaking on his new eyewear design project, Will.i.am commented that he felt something was missing in the eyewear market and he believes his designs can fill that gap: "I see a gap in the world of eyewear and this is my installment of what I feel is missing." He added that he hopes his new brand can be thought of as honest as each design will be created with passion: "I want this to be an honest brand - it's about dedication and passion." Launching in September with an Autumn 2014 collection, the designs will take their inspiration with the rapper's early career days and the 1980s hip hop scene. 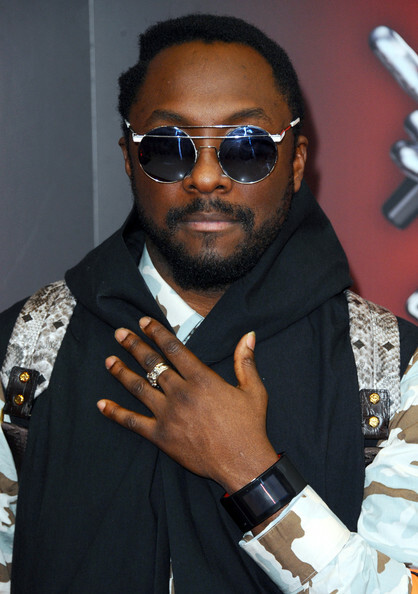 This is not Will.i.am's first product release - he is also behind the i.am+ foto.sosho camera accessories line.